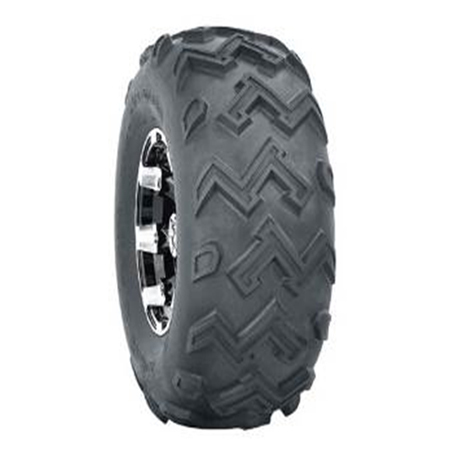 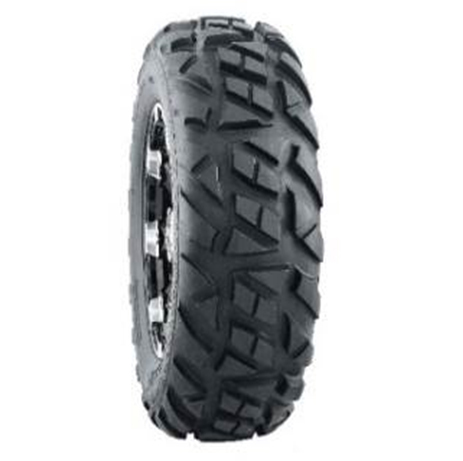 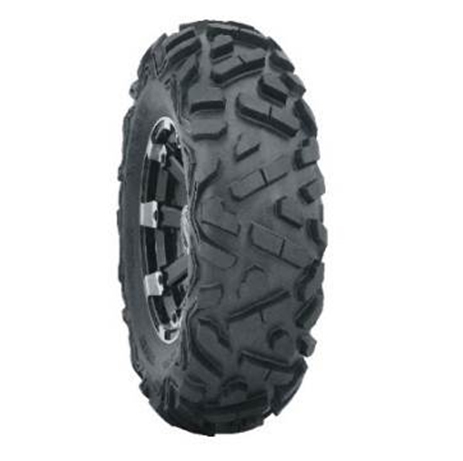 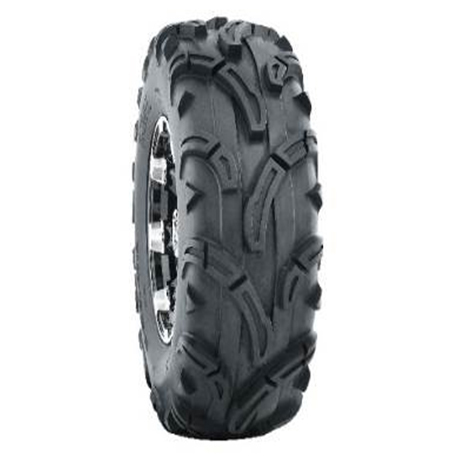 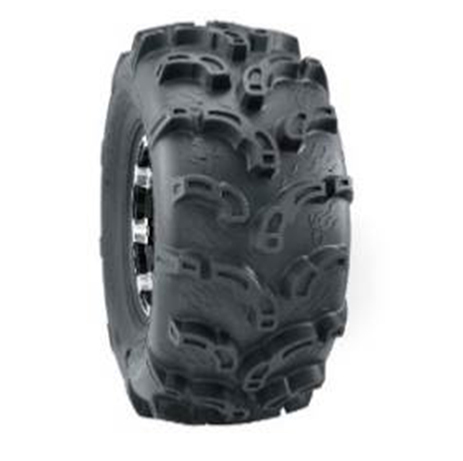 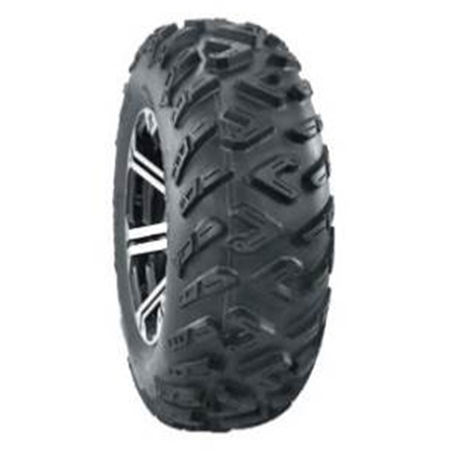 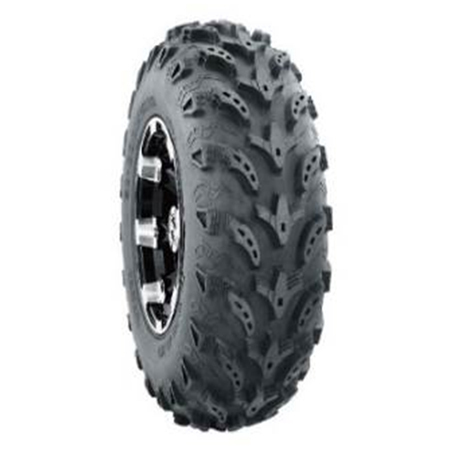 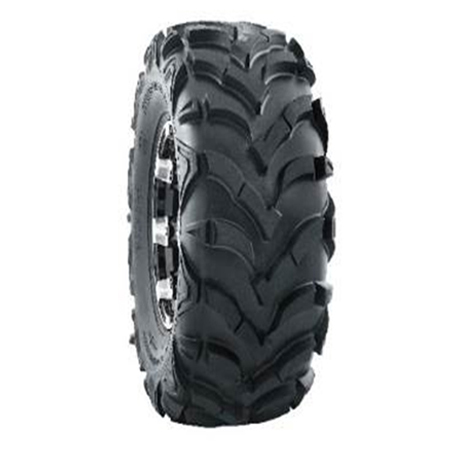 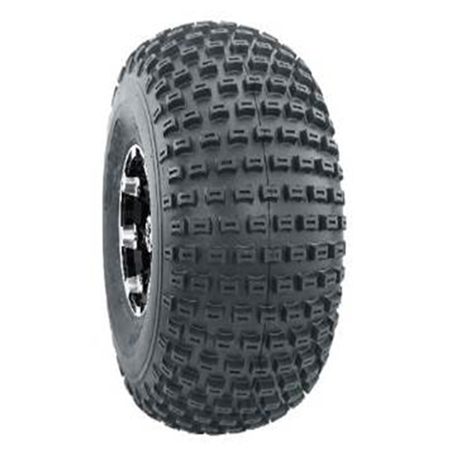 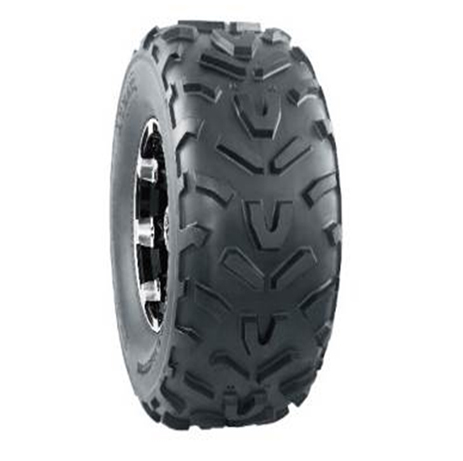 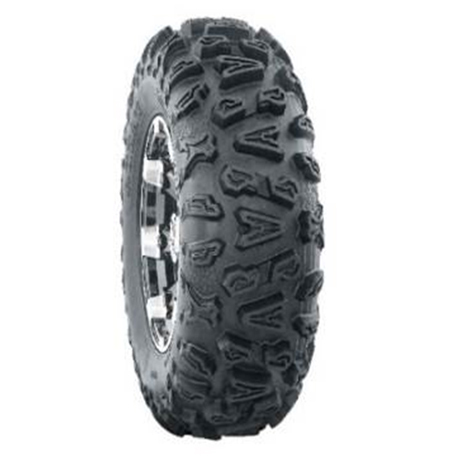 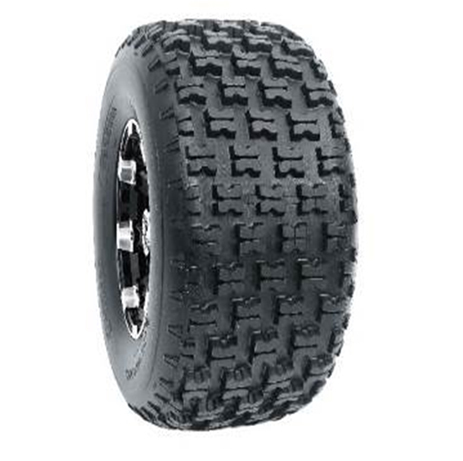 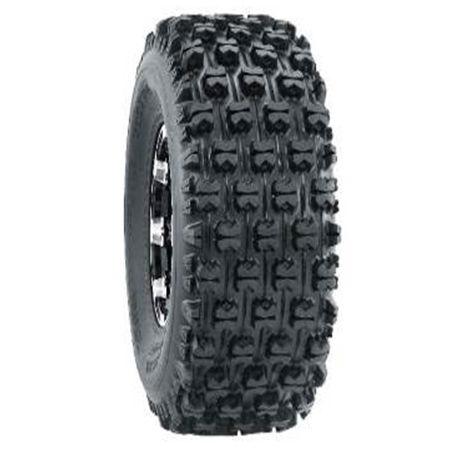 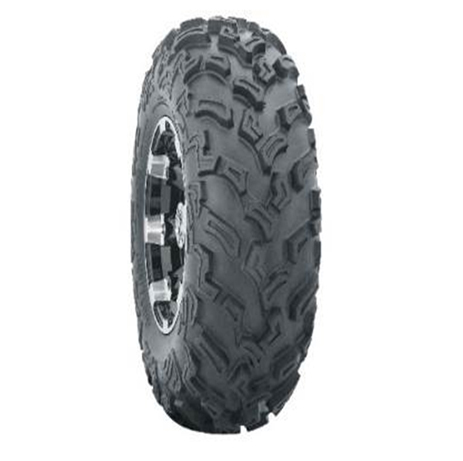 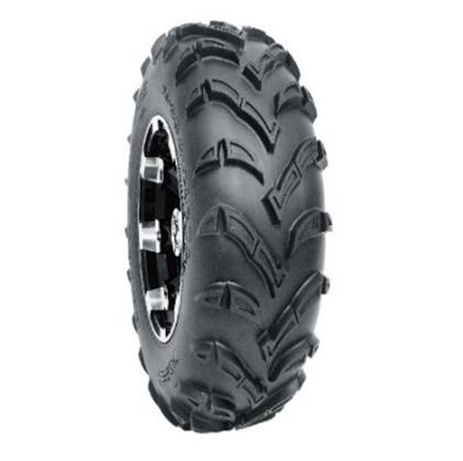 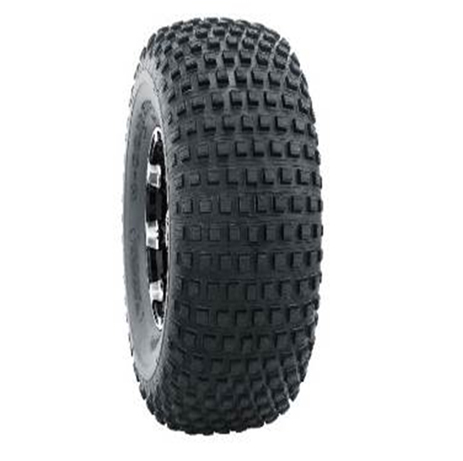 Features: Non-Directional tread pattern. 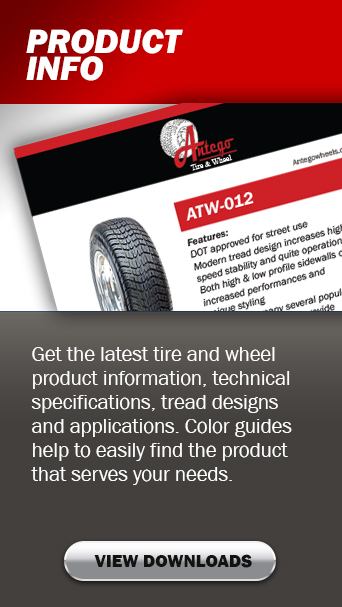 Tread pattern was designed to reduce rolling noise levels. 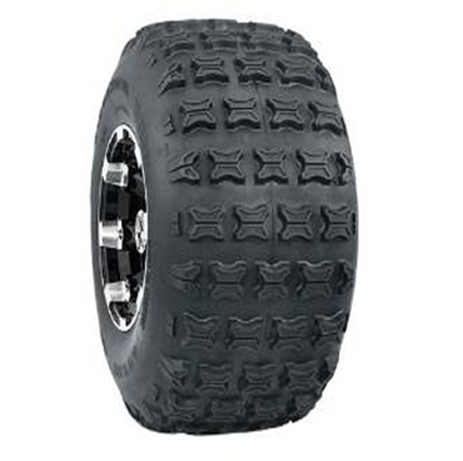 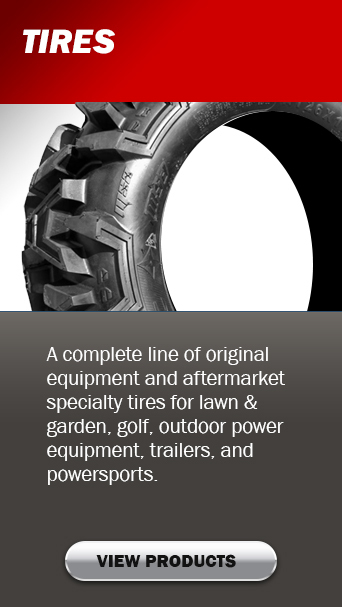 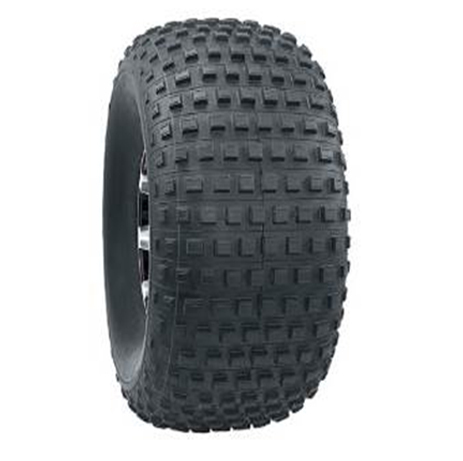 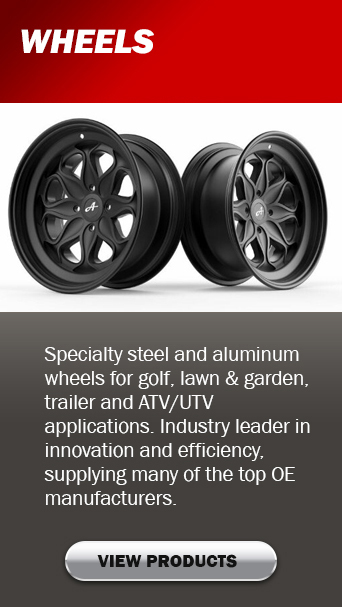 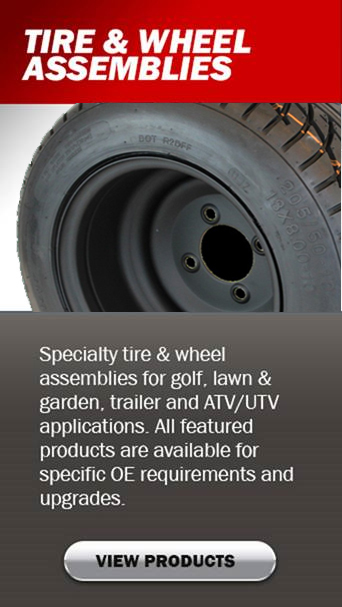 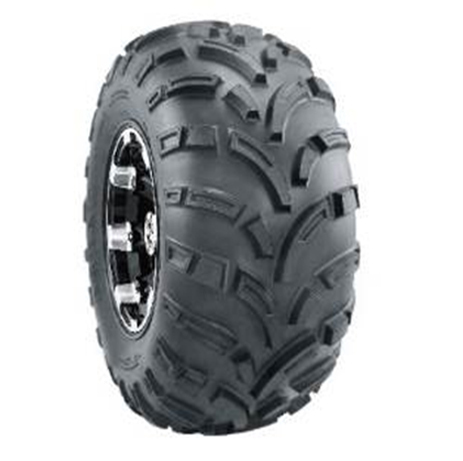 Radial construction provides smoother ride and longer wear.